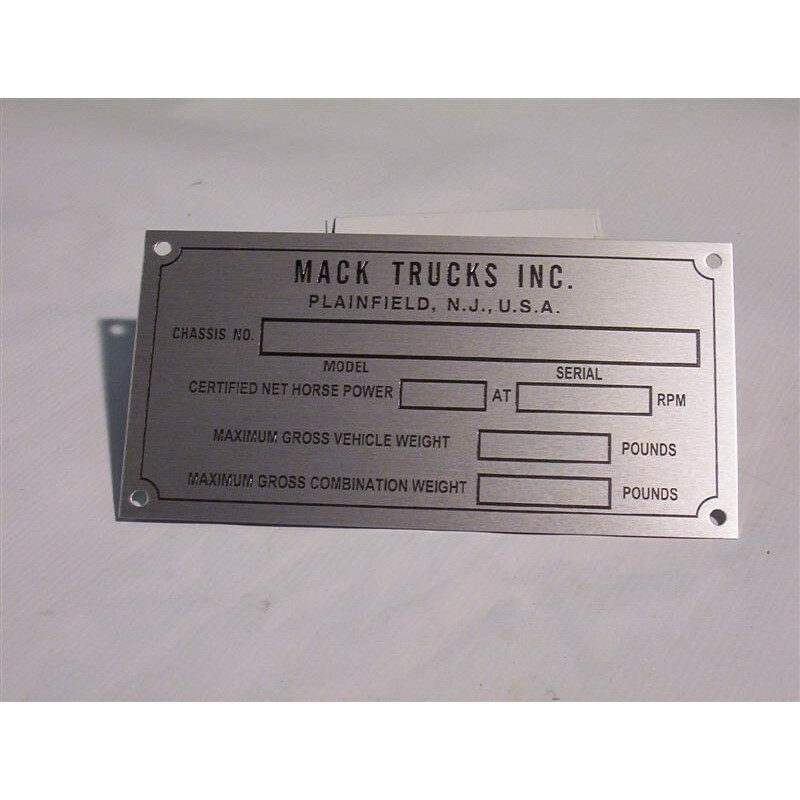 Blank VIN plate for your model and serial number. Comes unstamped. 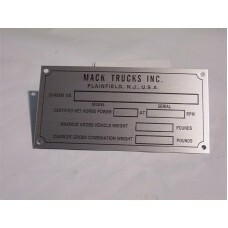 Mounts to driver's side door.